Medical grade HD video monitors are available from Sony Medical in 55″ and 31″ 4K UHD 3D resolutions as well as 55″ and 32″ 3D monitors plus a 27″ HD monitor for ceiling arm use. 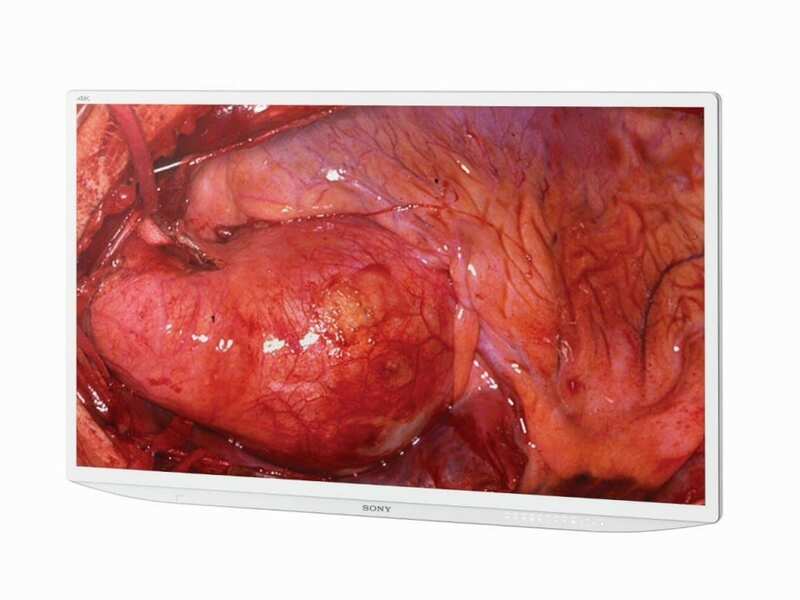 Sony’s 55-inch (model LMD-X550MD) and 31-inch (model LMD-X310MD) medical 4K monitors allows surgeons and medical teams to view high-resolution images while surgery is in progress. As a result, the 4K imagery provides increased detailed anatomical visualization. Sony's LMD-X310MT UHD 4K 3D/2D 31" Medical Grade Video Monitor displays very high quality 4K Ultra HD color video images in 3D or 2D formats. Offering four times the pixel count of regular HD, the increased resolution provides a clearer view of fine anatomical details. As a result, the 4K Ultra HD imagery provides increased detailed anatomical visualization. Sony's LMD-X550MT UHD 4K 3D/2D 55" Medical Grade Video Monitor displays very high quality 4K Ultra HD color video images in 3D or 2D formats. 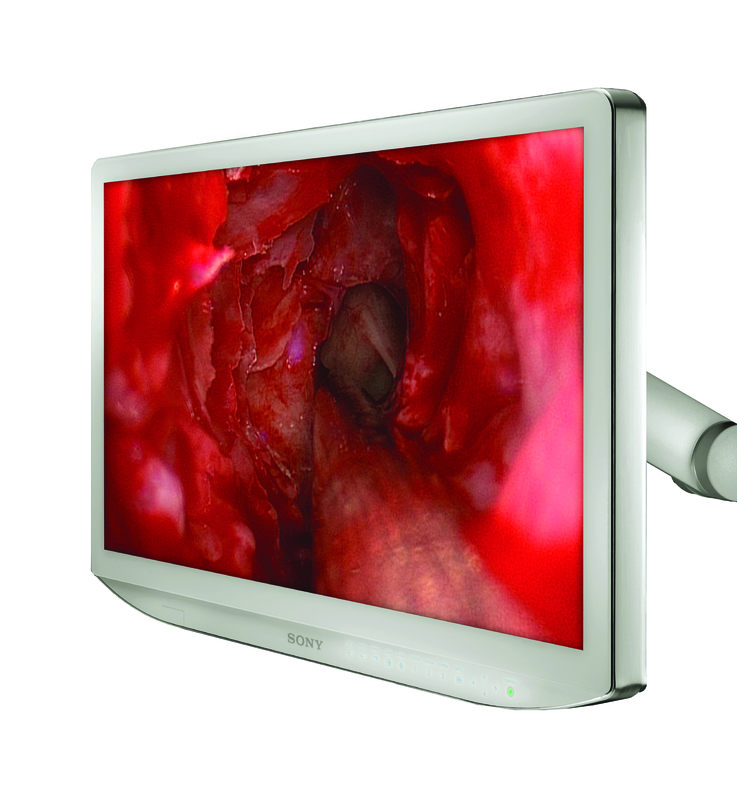 Sony's LMD-2765MD 2K HD Medical Grade Monitor uncommonly slender chassis and front bezel are truly eye catching. The robust edge-to-edge OptiContrast Panel™ protects the screen while reducing glare and reflection. In addition, the 27 inch screen provides a larger full HD (1980 x 1080 pixels) viewing area and fits onto the same carts and boom arms that currently take 26 inch models. 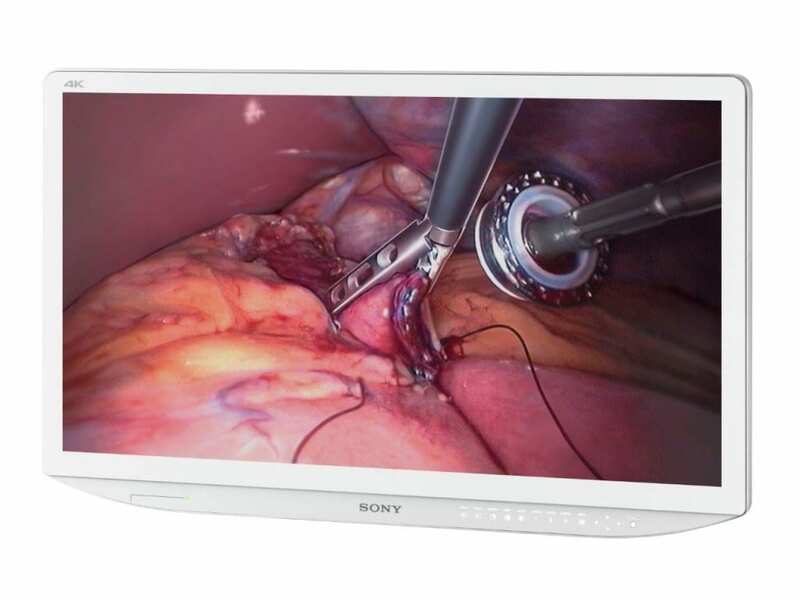 Sony's 27 inch display is ideal for most medical imaging applications both in and out of the OR, including hospital operating rooms, surgical centers, clinics, and doctor's offices. Sony's LMD-2765MD features superb picture quality and extremely bright full HD panel, digital and analog interface (Video, S Video and HD-15 inputs). The monitor features IPS panel technology and delivers full HD 1920 x 1080 pixels. The 27 inch panel offers an impressive 1,000 cd/m² brightness of 800cd/m² @ D65 adjustment. Superb picture quality & extremely bright full HD panel. The monitor features IPS panel technology and delivers full HD 1920 x 1080 pixels. Sony’s Unique OptiContrast Panel™. OptiContrast Panel technology replaces the layer of air between the panel and the glass with a layer of resin specially formulated to match the refractive properties of the glass. The OptiContrast panel helps establish dark backgrounds for rich, vibrant, high-contrast images even in brightly lit rooms. It also helps reduce glare and reflection and the elimination of internal dew condensation. I.M.E™ Technology. A.I.M.E is a unique Sony technology that features an FPGA that improves visibility. It has four contrast modes and eight color modes. Variety of Display Modes: including Mirror Image, Side-by-Side, Picture-in-Picture and Picture-out- Picture can be easily selected. Easy to clean and Medically Compliant. It is easy to clean, dustproof and water resisitant. The front panel has an IPX5 rating to resist spraying liquids. Installation – Friendly Cabling. All the connectors face downwards, allowing for easy and organized cable connection.